When I saw the words Sprint for Stillbirth they instantly caught my eye! A subject we still don’t hear a huge amount about, why would we? Why would we want to hear about dead babies when most our friends and families have live ones, why would anyone want to know that it could go wrong? Well I am someone’s daughter, sister, niece, grand-daughter, friend, mummy. It happened to me, I’m a normal person (I think), I don’t do drugs, I don’t smoke, I only drink occasionally, I probably eat too much chocolate but on the whole I am healthy. 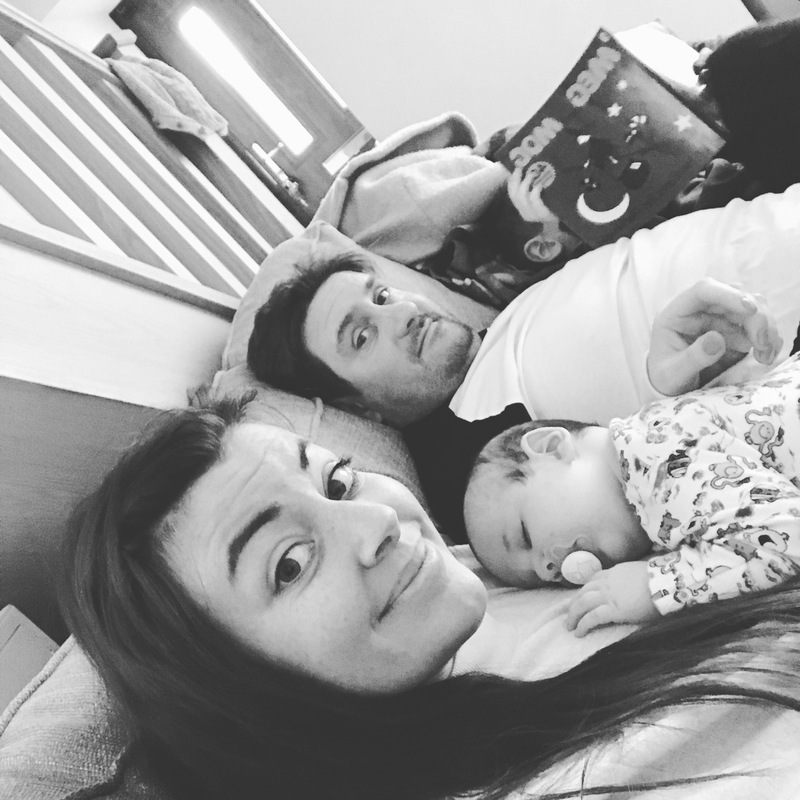 I have had 3 healthy pregnancies, but one ended in the worse possible way. A way that hit us 100 miles per hour, a way we could never have imagined. Our baby died, she was a real person, she was fully formed she was healthy, she was Betty. 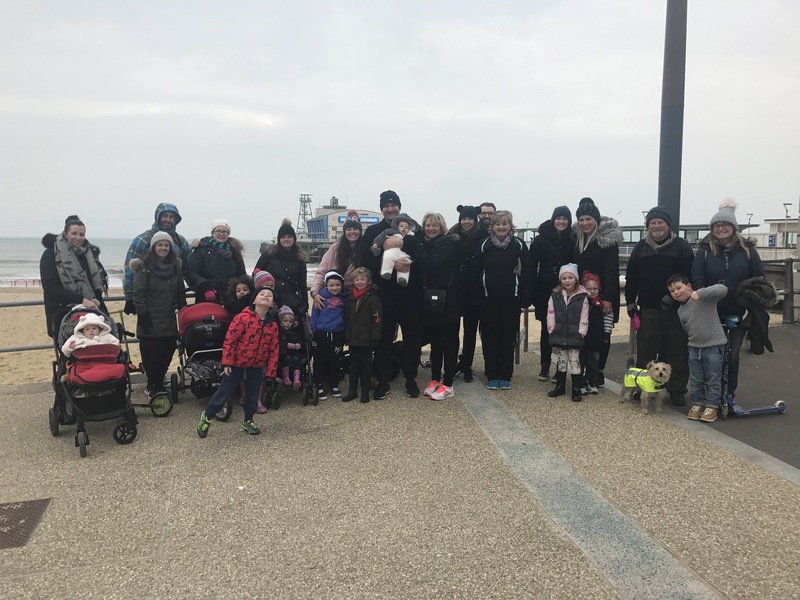 When we told Archie we would be doing a walk for Betty to raise money for babies that were poorly like her, he thought it meant if we raised enough it would bring her back from heaven. Trying to explain this concept to a 5 year old is both heartbreaking and almost impossible. There are some things in life we can never articulate, some things we will just never, how ever how hard we try they just don’t have a reason. This was one of those life events. An event that has changed the path of ours forever, things will never quite be the same again. We have our rainbow Vinnie now – some element of faith has been restored in our health system especially after he spent a week in intensive care, in fact after this experience I couldn’t talk more highly of them, after Betty died my biggest fear was returning to the place she was born and died, even tho technically it wasn’t their fault I had to blame someone. Faith in my body has been restored, I kept Vinnie safe. For so long, even now, some days I think I let Betty down, after all, my one job was to keep her safe and it didn’t happen. How, as a mother can you not blame yourself when your baby dies inside you? How can you, even tho everyone tells you it wasn’t your fault believe that it’s true? I thought for so many months I did something wrong. But this year I have given myself new hope, I didn’t let anyone down this time. 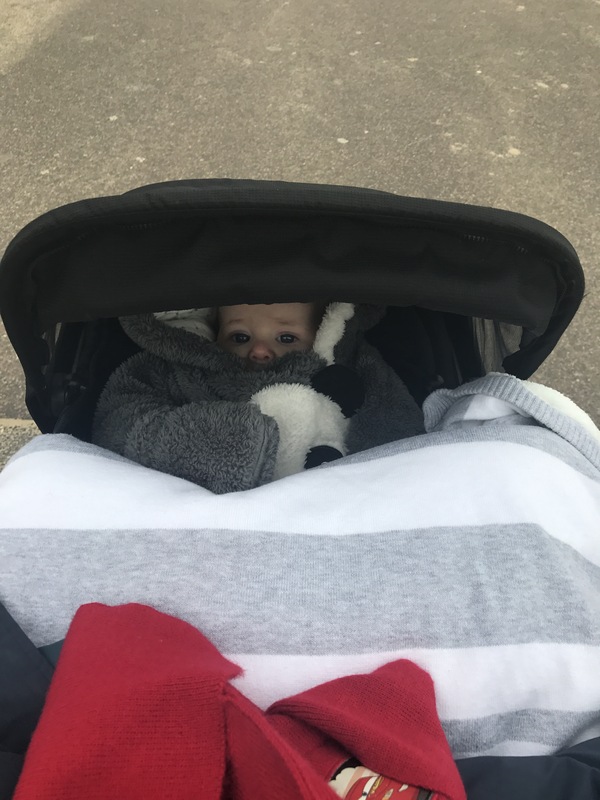 So the ‘Sprint for Stillbirth’ last year it was important for me to focus on having a baby, a healthy, breathing baby that I could bring home to my son, a baby that I could look after this time, keep safe, nurture and protect. Until I had done that everything else was immaterial to me. 2016 was spent fulfilling this task and I did it. October 12th 2016 marked the birth of Vinnie Ray Burborough, our Rainbow boy who showed us we could be happy again, showed us there was hope in even the darkest of days. He will continue to remind us how precious life is, in just under a year since his sister left, he arrived, not a replacement just a beautiful gift, he has his own place in our hearts and family. Our Sunshine boy. 2017, this year, is dedicated to other things, this years goals are to move, get a new family home and most importantly raise money for the charities that mean something to us. 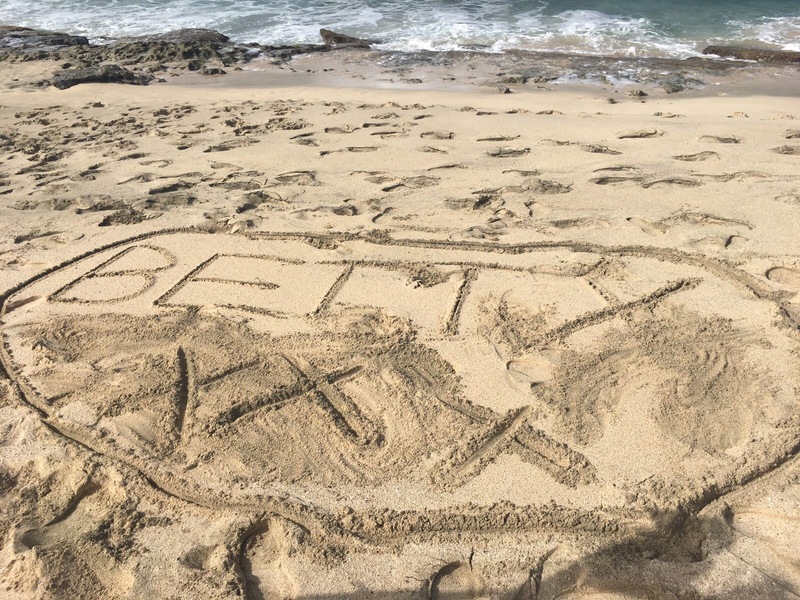 It is too late for Betty, for us, but there is no doubt that with fundraising and awareness we can help other families. I want to grow my blog so it can reach out and help as many people and families as possible and I will continue to write and share our journey because it is important for those who may be going through something similar or have been in the past to see that there are more of us out there, there is support, no one is alone. And if I’m honest it helps me. It helps me to get all the crap off my mind and on to the page, and I also think it helps those close to me understand what I’m feeling, understand what I’m thinking, because sometimes I find it hard to tell them or there simply isn’t the time. Another year has passed and the bond between me and Scott has grown stronger once more. I have held my husband so tight we have both cried silent tears, no words need to be said, we know the pain one another feels, for everyday we have lived after we walked through our front door without our baby girl, for the day he carried her for the last time in a tiny box and placed her in the ground forever, a permanent reminder that she was not ours to keep. For the day we found out we were going to have another son, from the day we walked through our front door with him, for everyday we struggle at the moment with this thing called life that is bloody hard, I am proud to have him by my side, I would be nothing without him and ultimately he is the only person who feels the pain I do – we lost the same thing, a part of each of us, we feel the same deep feeling of sometimes despair, more than often love but most frequently thankfulness that we have two healthy beautiful sons to call our own. So today we walked, we walked for all we have lost, all we have gained and all we will achieve in the future. Betty, life without you will never quite be the same but it will be the closest to normal that we can make it, everyday we live our lives thinking of you, remembering the day we met and the day we said goodbye to you. Your little life will mean something we will make sure of that and your brothers will grow up knowing just how special you and they are to us. Thank you from the bottom of my heart to everyone who walked, donated and has taken the time to wish us luck today. It may not mean much to some, but those who walk beside us in person and in thought know your support and love not only got us through today but has continued to get us through everyday since October 17th 2015 and everyday that lies ahead and we can never put into words how much it means to us. So thank you, just thank you. And remember where there is love there is always hope. We have the love, the hope and good things I’m beginning to learn do happen. Just look at today, we did it, we have done it, we are still here, still smiling. And today a few more people know about Betty than yesterday, my one wish is that that continues to happen every single day.